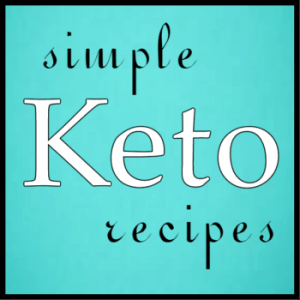 Let me tell you – this keto buffalo chicken dip is AMAZING!! It’s the perfect game day, party, celebration, and potluck food. 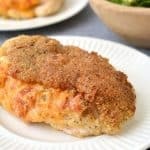 It’s flavorful with a huge kick of flavor all while being a keto buffalo chicken recipe. 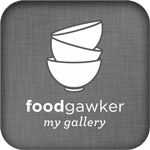 Scroll down below to make your own buffalo chicken dip recipe! 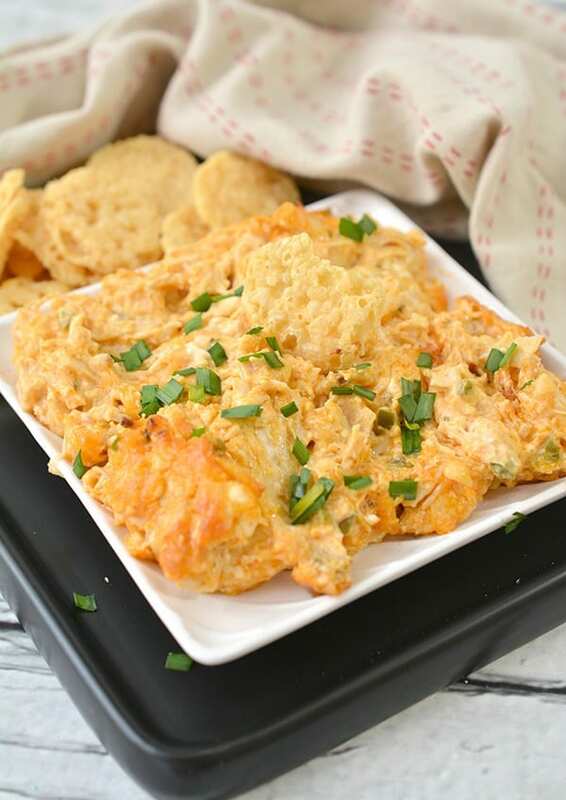 This buffalo chicken dip keto recipe is our go-to comfort food these days and for good reason! Pair it with your favorite keto friendly snack and it will satisfy your taste buds beyond words! 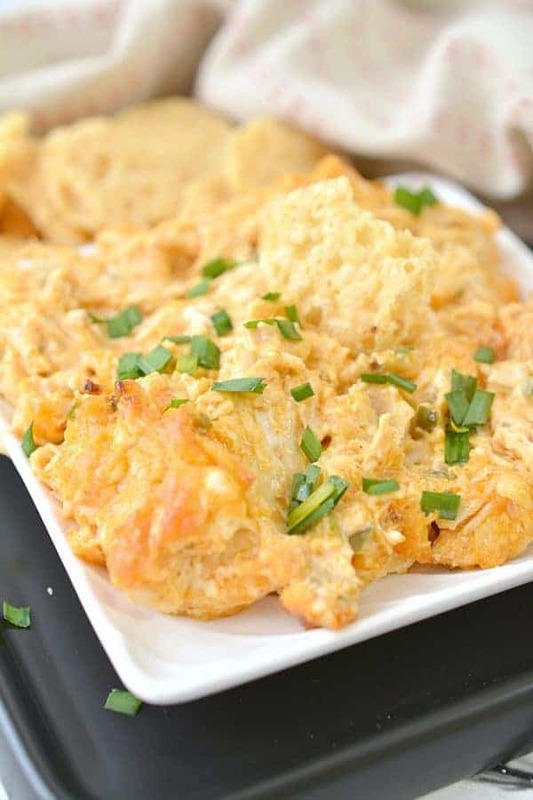 If you’re looking for an oven buffalo chicken dip, you NEED to try this!! 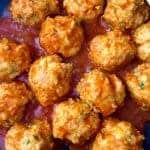 When we throw parties for game day, we LOVE to whip up this keto game day food. 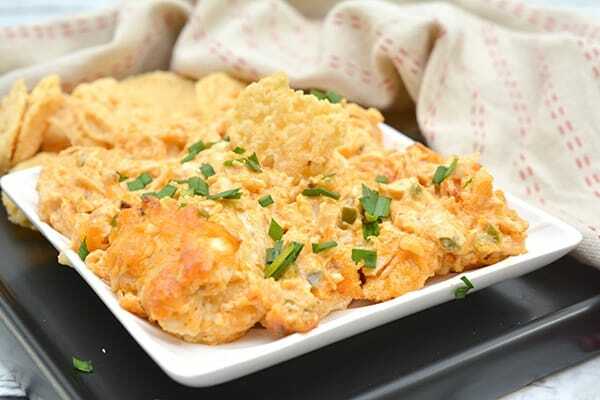 It’s the PERFECT keto buffalo chicken recipe for these occasions. 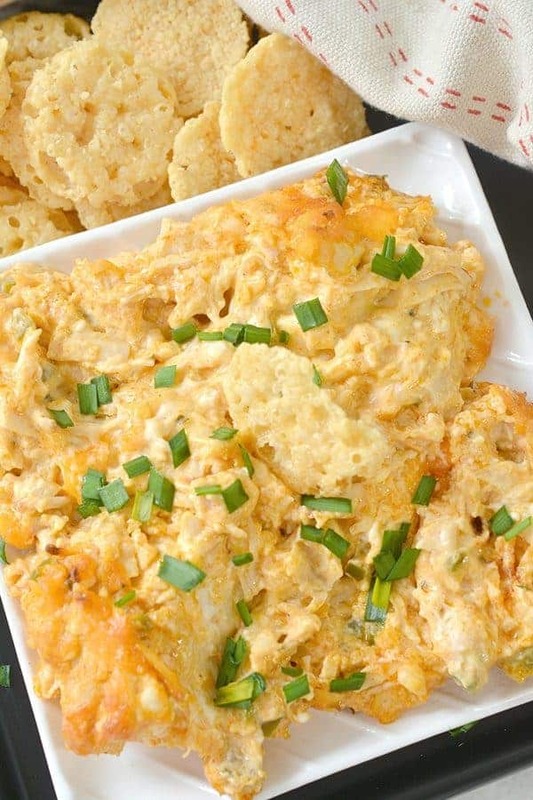 Our friends are even begging for this buffalo chicken dip keto recipe. I’d say that’s a win win! 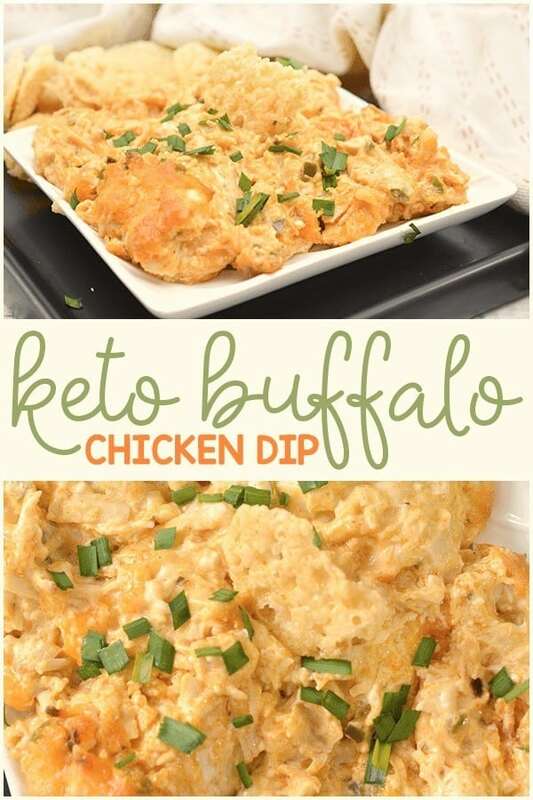 Just scroll down below to try your very own keto buffalo chicken dip. Before you get started, gather your ingredients to make it easier in the kitchen. Once you’ve done that, preheat the oven and prepare a baking dish with nonstick cooking spray. 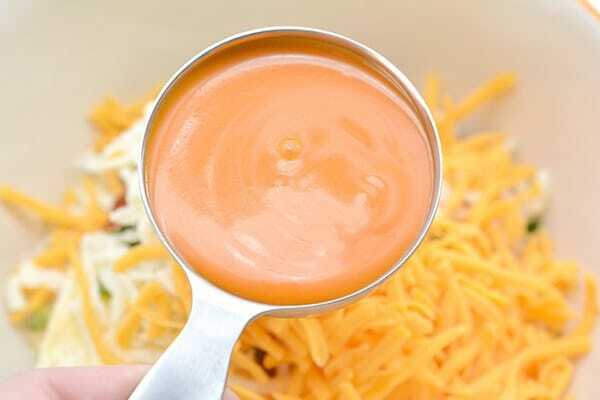 In a mixing bowl, add shredded chicken, cream cheese, mozzarella cheese, cheddar cheese, paprika, garlic powder, salt, pepper, and jalapeno pepper. Mix until well incorporated. Add keto wing sauce and ranch dressing. Mix well and then pour into baking dish. Bake in the oven for 20-25 minutes, until top has browned and is bubbly. 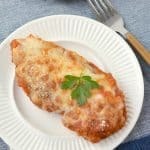 Serve with your favorite keto snacks and enjoy! 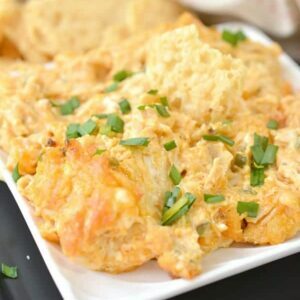 Let me tell you - this keto buffalo chicken dip is AMAZING!! It's the perfect game day, party, celebration, and potluck food. 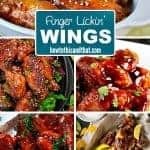 It's flavorful with a huge kick of flavor all while being a keto buffalo chicken recipe. Preheat the oven and prepare a baking dish with nonstick cooking spray. 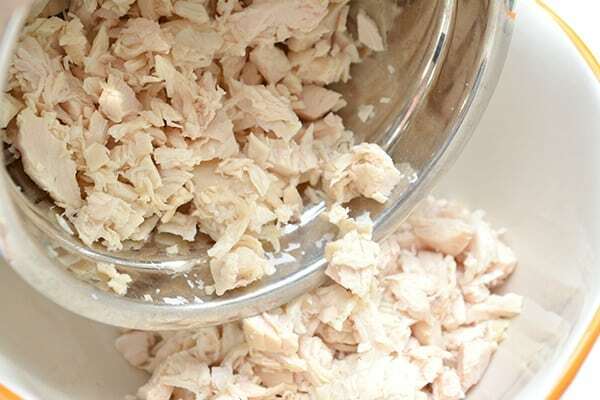 In a mixing bowl, add shredded chicken, cream cheese, mozzarella cheese, cheddar cheese, paprika, garlic powder, salt, pepper, and jalapeno pepper. Mix until well incorporated.